JSM Services Inc. has been in business since 1995. The scope of our service offering is athletic field construction, renovation, sports turf maintenance, grounds maintenance and highway/school/utility mowing. We currently operate out of three main Florida locations - Tampa, Fort Myers and Bartow, thus concentrating in Central Florida and Southwest Florida. 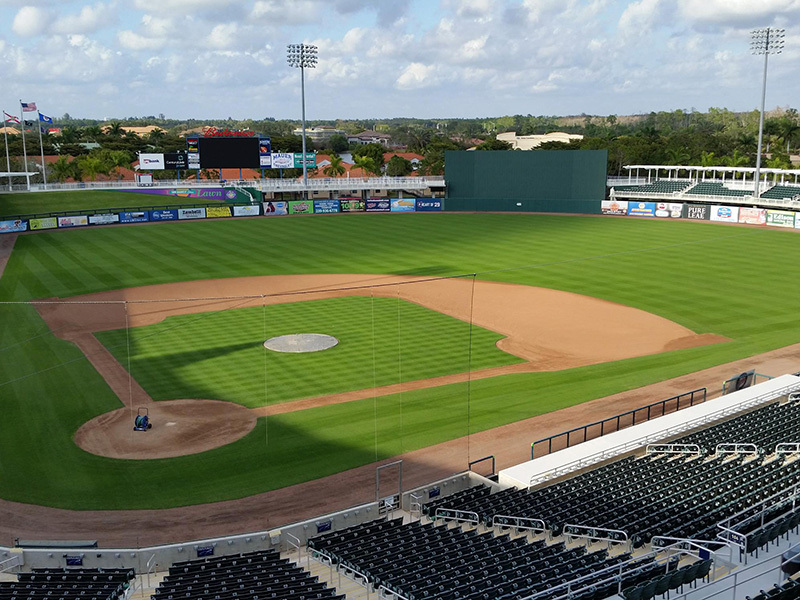 JSM Services Inc. is the leading athletic field services contractor in Florida. As a member of the Sports Turf Managers Association, we have been constructing and maintaining athletic fields for over 23 years. 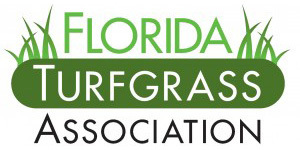 Our president, J. W. Stamps, Jr is a Certified Sports Turf Manager with over 35 years of turf experience in landscape, sod farms, golf courses and athletic field industries. Our mowing operations have serviced hundreds of miles of Florida's highway systems as well as major cities, counties and school districts in Central and South Florida. Department of Defense, General Contractors and private schools have contracted with our company for their athletic field and grounds maintenance needs as well. JSM's goal is to meet or exceed our customers' contract maintenance expectations through a mutually beneficial relationship. This is achieved by managing people, equipment, materials and processes properly and efficiently. We pride ourselves on working closely with the owner to implement their ideas effectively into a finished product. Our focus is to successfully match the turf services schedules with field use schedules to maximize field use with minimal interference - it is paramount to a successful game, match or other competitive event.